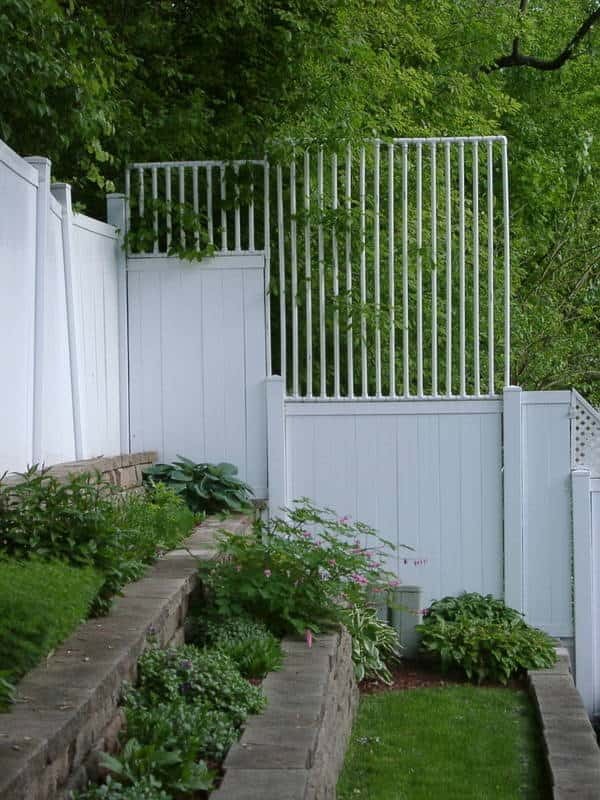 When we are talking about decorating a backyard, fencing must be included into the list. It doesn’t only work to enhance the style of an outdoor space, but its main function is for security. 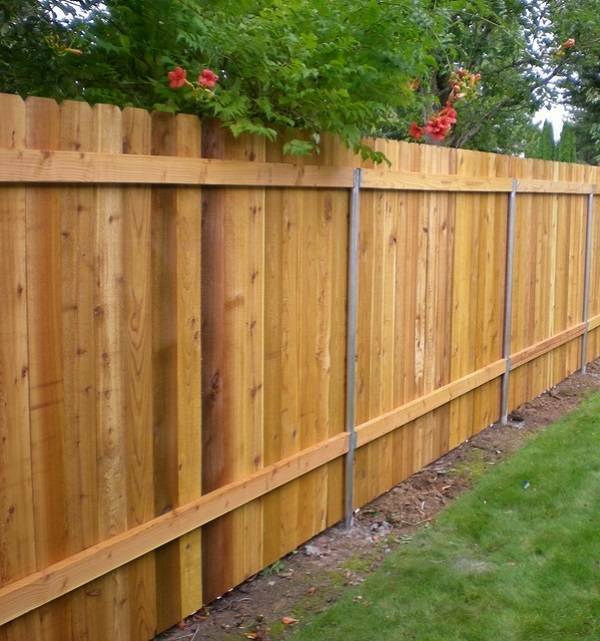 Other functions like privacy and providing boundaries between neighbors are also the fence’s specialty. A fence is obviously a must installed add-ons to every outdoor space to protect any unwanted intruders, whether it is human or animals. Maybe many homeowners think that every fence provides a good security to their homes, but is not totally right. 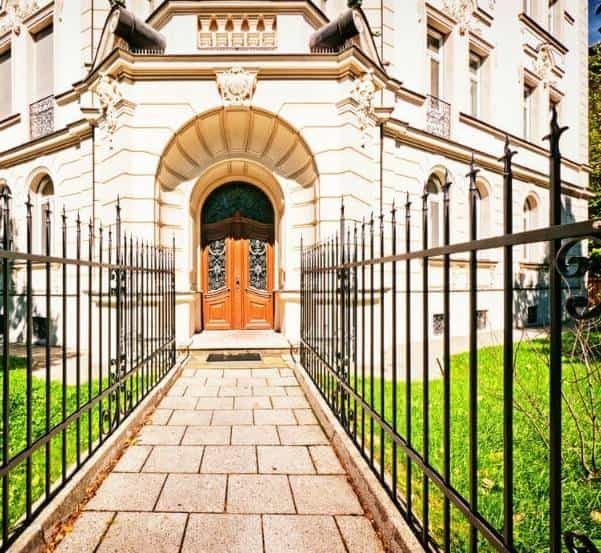 There are several thoughts that you need to consider in ensuring your home is well-protected. Add some spikes – Avoid choosing the design of backyard fence which is flat-topped. The ones with the pointed top are better, or you can install razor wire or anti-climb spikes for the flat-topped fence. See trough – Don’t install or build the fence which provides any hiding place. It is better for you to avoid choosing a solid fence since it is not see-through, and you can’t easily control the surroundings. 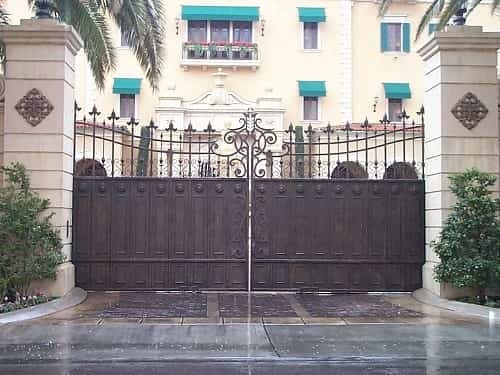 Hard to pass by – A good security fence should not be easily bypassed by any intruders. Make sure that anyone cannot easily go around, under, or cut through the fence. 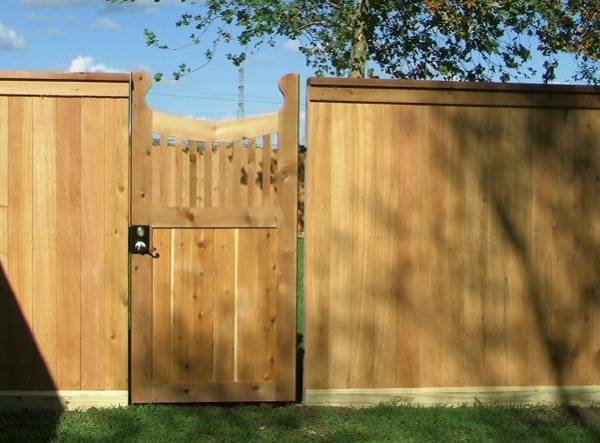 Install some add-ons – To ensure that you have an excellent protection system in your backyard, you can complete the fence with some other things like gate alarm and security camera. 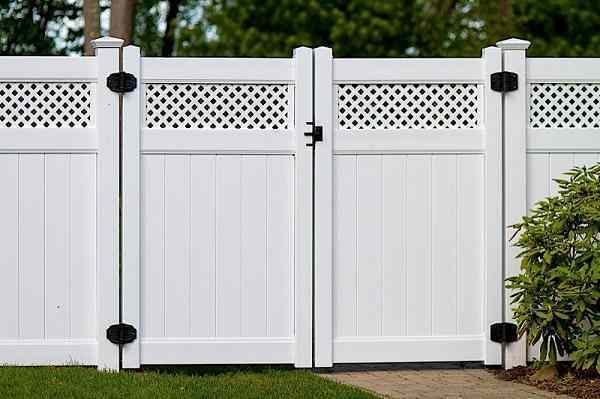 There are many types of backyard fencing, from wood to metal. If you prefer the security than the aesthetic point, the chain link fence is the recommended one. 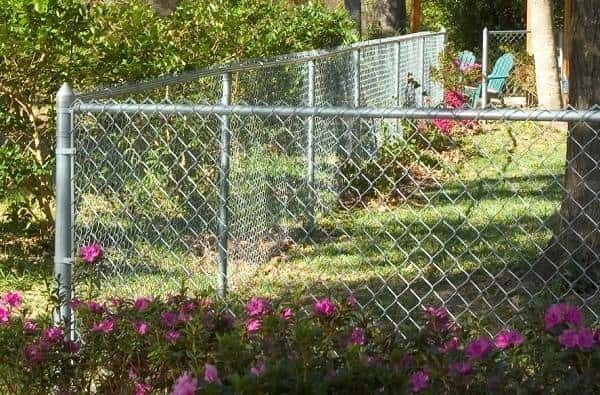 The chain link is the see-through, durable, and economical fence which provides you good security. A chain link fence doesn’t provide any space for the intruders to hide. This is a huge advantage of chain link fence. The galvanized chain link fence is also durable to use in any weather condition over the years. 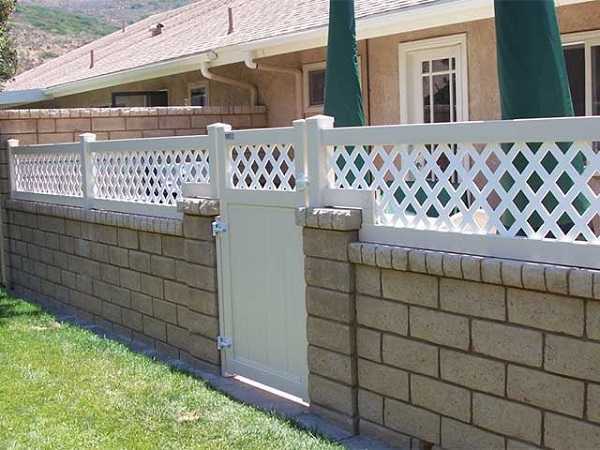 You can easily purchase chain link fence in various types with various prices. 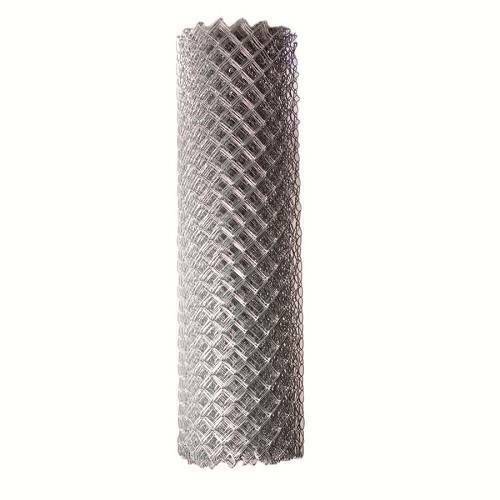 We have one of the recommended product for you which is the Galvanized Steel Chain Link Fence Fabric sold at Lowes. 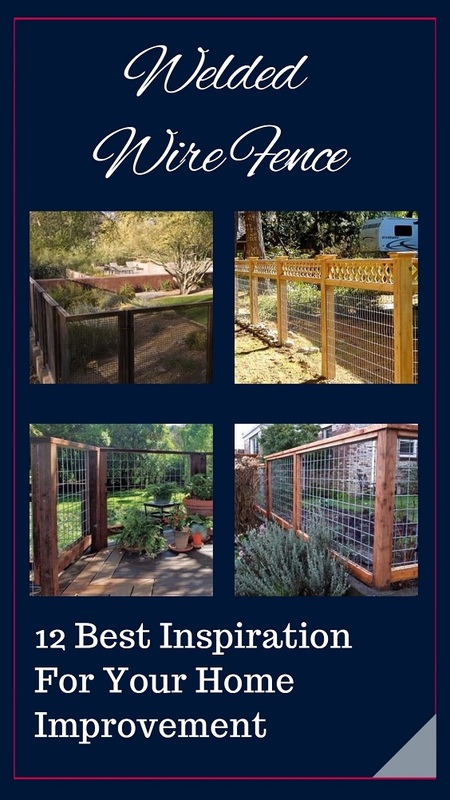 The fence has satisfied many customers, and you can read our review regarding the product below. This is a galvanized chain link fence which is sturdy and resistant to corrosion. If you find that some chain link fence is mangled, you will not find the problem in this product. It such a fence which fulfills your expectation. The dimension of this chain link fence is 50′ long x 4′ high with 71.5 pounds weight. To eliminate burrs and sharp surfaces, the fence is galvanized before weaving. It is also easy to install where you don’t really need any helps from a professional. To beautify and improve its privacy, you can add some fence slats. 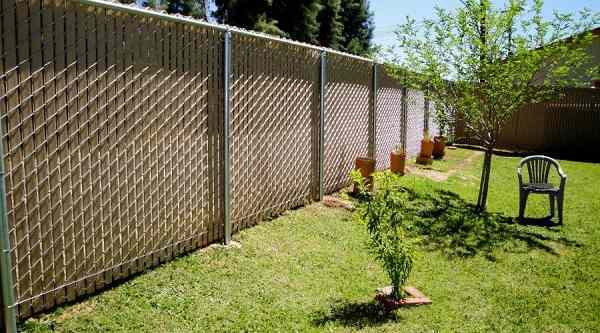 Overall, this product is surely recommended if you are looking for the galvanized chain link fence to secure your backyard. Some customers have been satisfied with the quality of the products. However, chain link fence also has some disadvantages. 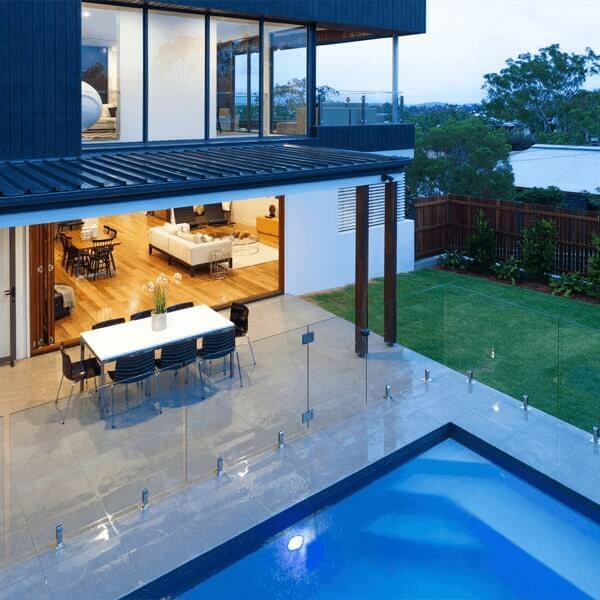 From the aesthetical point, for instance, it doesn’t really enhance the appearance of your backyard. If you want, you can add some slats which are available in many styles, but perhaps it will decrease the see-through thing of the fence. Chain link fence is actually unclimbable for adults, but some animals or kids can easily climb it. It is also recommended for you to install some barbed wires in the top of the chain link fence. It is a good add-on to improve the security of the fence. 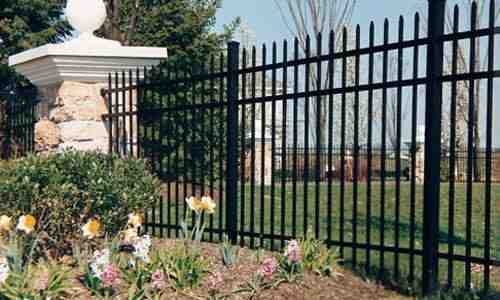 Metal fence perhaps could be a solution, but since it is professionally installed, you must need to spend a lot of money to have it. 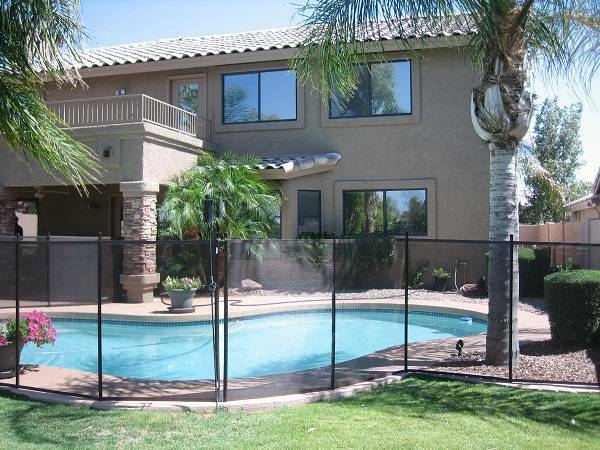 The chain link fence is more like the affordable and practical solution for the security fence. By adding other security stuff, you will get better protection to your home.